FCC is running consultations to get your views on proposed changes to Parks Bye-Laws and your thoughts on the development of libraries in the next 5 years. Dublin Parks Tennis Spring Programme 2017 starts on Saturday 11 February. Eight weeks of lessons for 5-17 year olds. Only 30 euro. Fingal PPN (Public Participation Network) membership Information/Newsletter – Nov/ Dec 2016 Vol 7. Read the September newsletter from Fingal PPN (Public Participation Network). 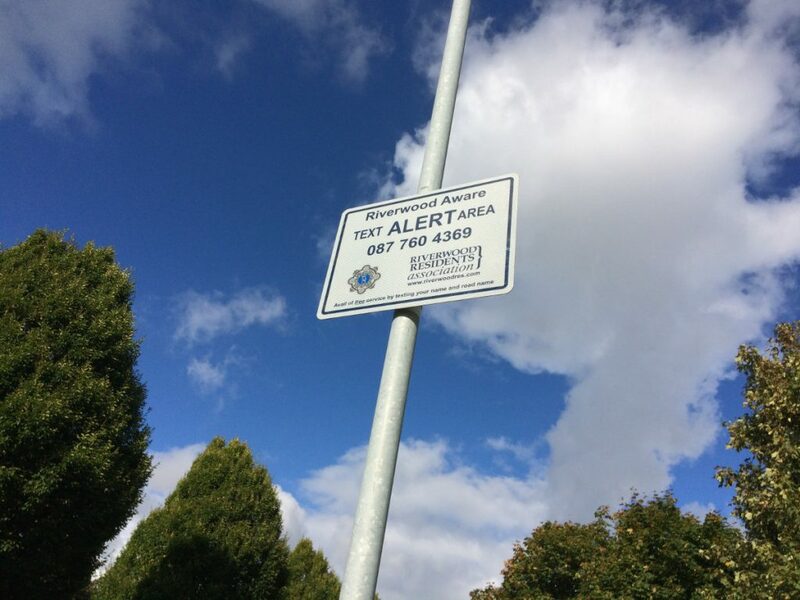 Riverwood Aware Text Alert signs have been put up; FCC Operations have been busy throughout the estate. We have asked Fingal County Council to remove the bushes at the edge of the open space area at Riverwood Drive/Glen and the bushes in the middle of the open space area at Riverwood Lawn/View/Grove. 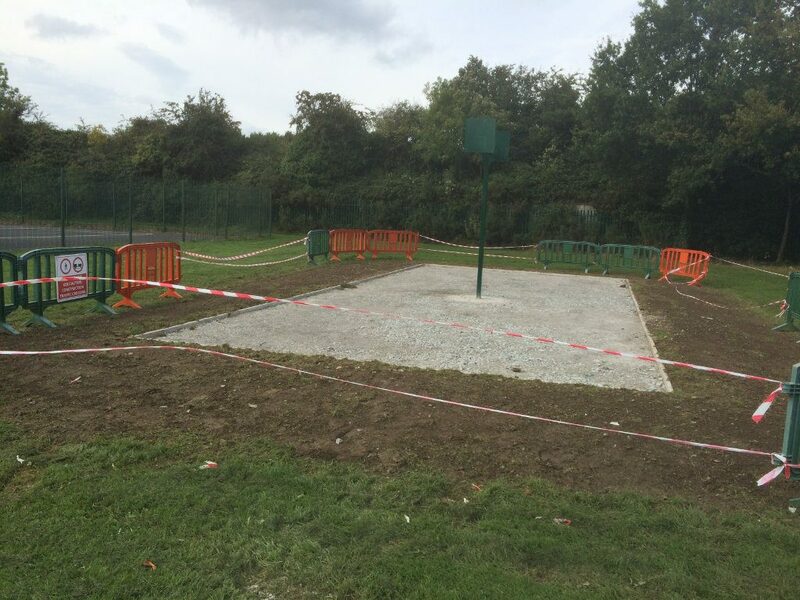 Fingal County Council are building a new basketball court on the large open space area at Sycamore Avenue, Laurel Lodge. Fingal County Council is rebuilding the footpaths at junctions to make them more wheelchair user friendly. The public consultation for the FCC plans to build a new 3000 plot cemetery in Kellystown, behind Luttrellstown Community College and Scoil Choilm, is now open.